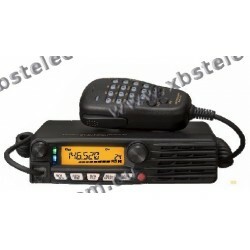 Yaesu There are 4 products. 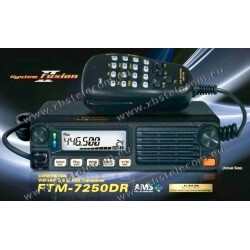 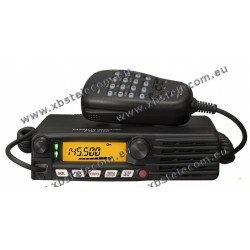 Nouveau FTM-3200DE 144Mhz - 65 W - C4FM/FM - TRX Numérique Mobile Un TRX 2m costaud et compact avec HP en face avant. 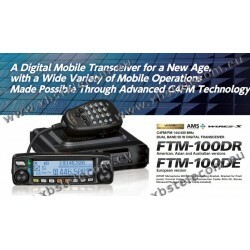 New : With the latest firmware, the FTM-3200DE now provides WIRE-X functionality !